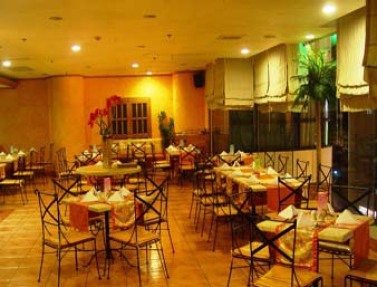 Days Hotel Iloilo is located at the very heart of Iloilo City. Its first-rate interiors are superbly maintained, and complemented with unmatched hospitality-the signature Ilonggo smile, courtesy, and care. For an escape from the hustle bustle, whether traveling for business or pleasure. Days Hotel Iloilo is the choice for that luxurious yet relaxing getaway. The Promenade restaurant is the perfect place for business or romantic meals where casual yet elegant dining is at its best. Experience total well-being at Wellness Club Spa and Gym. Sorry No Pets allowed.